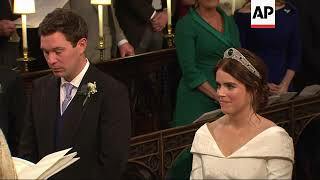 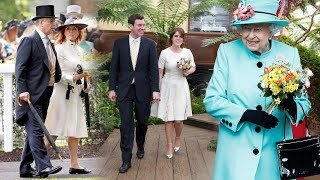 ITV's live Broadcast of the Royal Wedding between Princess Eugenie and Jack Brooksbank on Friday, 12th October, 2018. 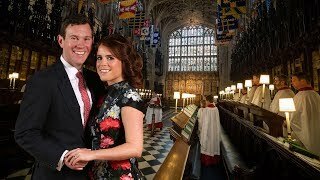 Princess Eugenie and Jack Brooksbank pose for their official royal wedding photos, released after the star-studded ceremony on the grounds of Windsor Castle. 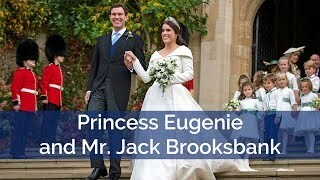 Her Royal Highness and Mr. Brooksbank became engaged in Nicaragua earlier this month and here they talk about the special moment it happened. 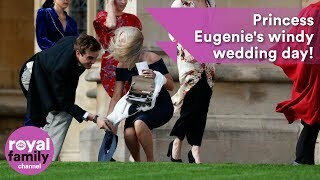 Guests battle to hold on to their hats as strong winds arrive for Princess Eugenie's royal wedding day. 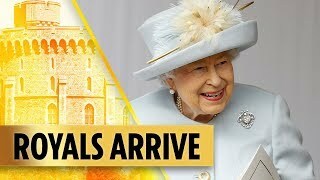 Report by Sarah Duffy. 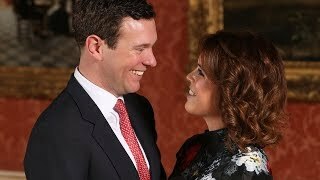 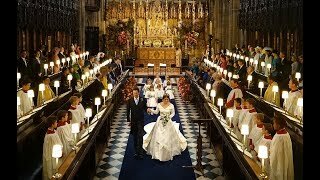 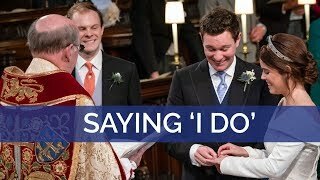 Watch as Princess Eugenie and Jack Brooksbank make their vows to each other. 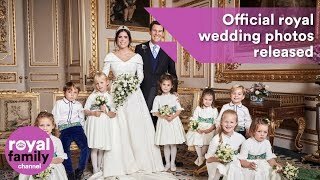 Eugenie and Jack Brooksbank tied the knot! 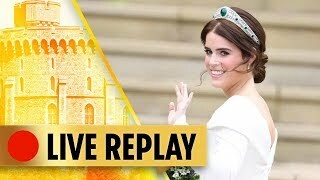 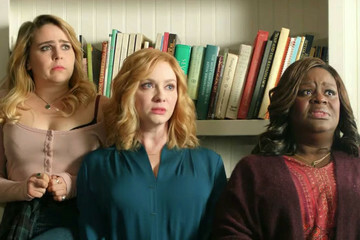 Exclusives from #ETonline : https://www.youtube.com/playlist?list=PLQwITQ__CeH2Y_7g2xeiNDa0vQsROQQgv. 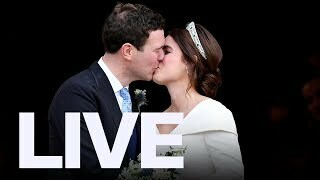 Princess Eugenie's wedding to Jack Brooksbank is fast approaching but do you know what to expect ahead of their big day? 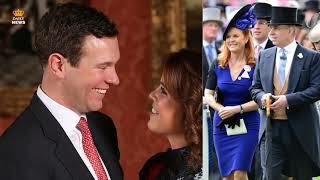 Report by Sarah Duffy. 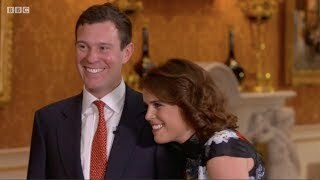 This Morning presenters Ruth and Eamonn interview Princess Eugenie and Jack Brooksbank before their wedding in Windsor on October 12th 2018. 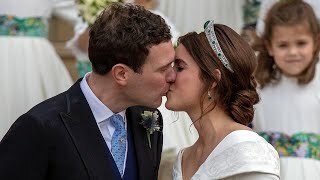 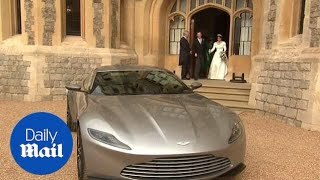 ITV's This Morning will televise Princess Eugenie's wedding with Eamonn Holmes and Ruth Langsford at the helm after BBC turned it down. 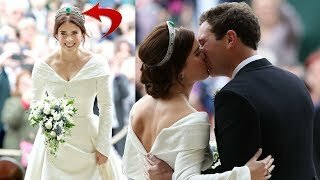 Royal Wedding: What Kate could wear on Princess Eugenie's big day REVEALED. 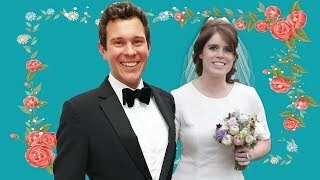 Who will pay for Princess Eugenie and Jack Brooksbank’s upcoming Royal Wedding? 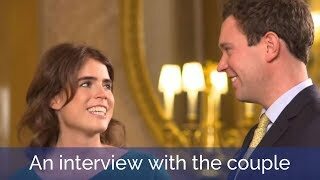 Princess Eugenie & Jack Share Childhood Photos Ahead Of Royal wedding!